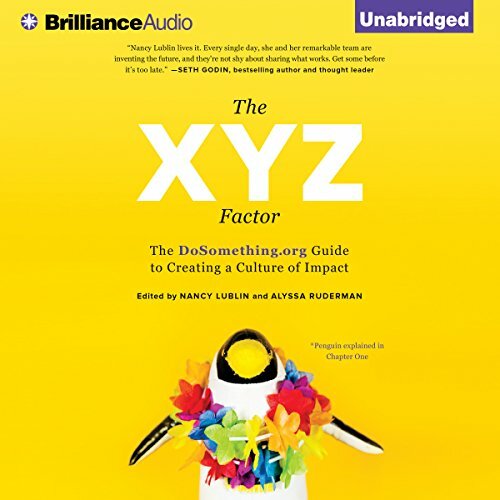 Showing results by author "Alyssa Ruderman"
What is the XYZ factor? The XYZ Factor isn't a place or a company or an age. It's a new kind of culture where innovation, accessibility, and transparency are the norm. It's an environment created on the principles of the Millennial generation to foster intergenerational productivity in a new kind of office culture. An XYZ organization's employees are challenged, engaged, and excited to produce. Simply put, XYZ companies have an "it" factor that helps them rise above the competition. Any company can become an XYZ company. This audiobook is your blueprint.